Know your way around every shape! 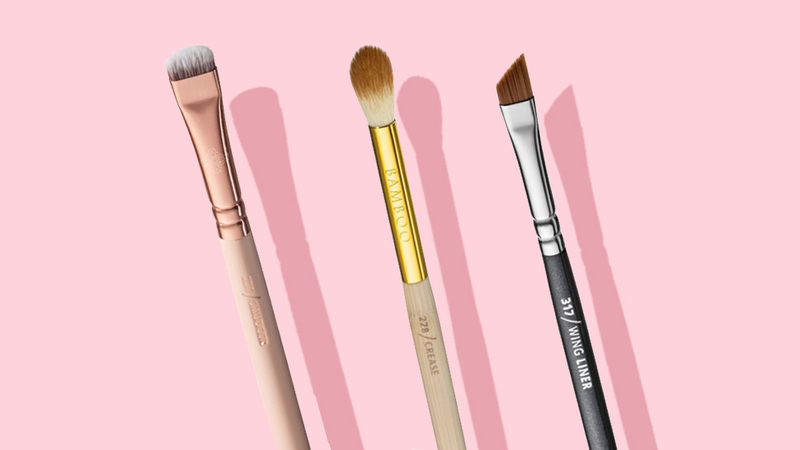 You can't claim to know your way around beauty tools if you've never tried a makeup sponge. 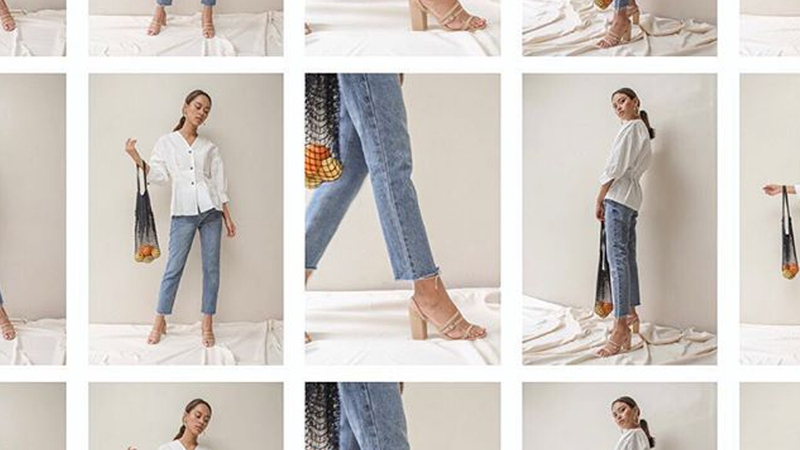 This porous tool is as versatile as a brush can be, maybe even more so. It absorbs excess product to avoid a cakey look, blends over dry patches when damp, and gives an overall skin-like finish when used right. 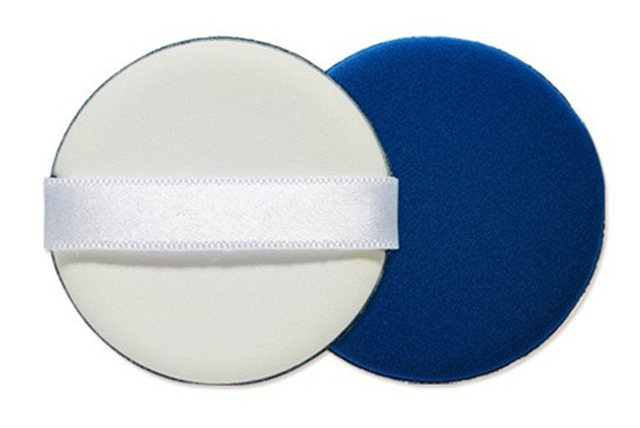 Problem is, makeup sponges come in different shapes and sizes that might confuse a newbie. But as always, we're keeping it simple and sticking only to the ones you actually need to know. 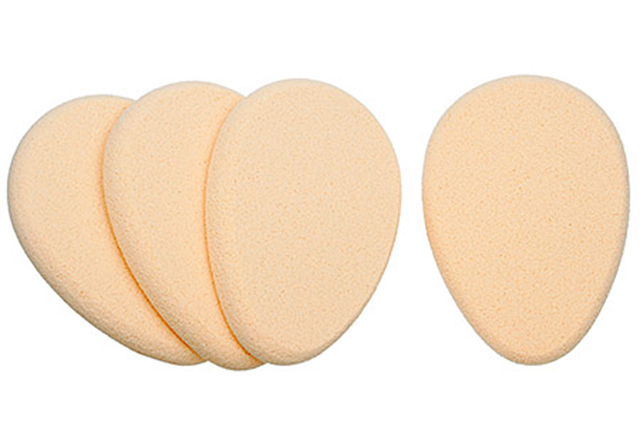 Every edge, pore, and curve counts, so soak up your dose of makeup sponge 101 below! The shape of this sponge gives it versatility. The pointed tip works well for blending product in areas like the sides of the nose, under the eyes, and on cheekbones, while the rounded bottom blends product seamlessly in larger areas of the face like the cheeks. In short, it's a great multi-purpose sponge for any kind of makeup look! 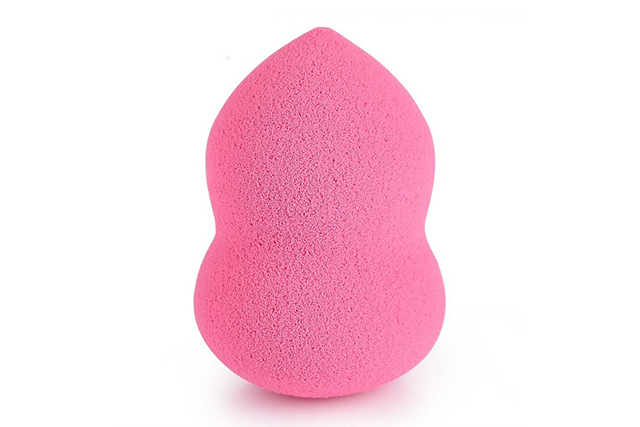 Pear-shaped sponges work very similarly to the teardrop sponge, but the soft curve in its middle gives you a stronger grip. Germophobes will appreciate this design as well since it barely lets your hands touch the sides that touch your face. If you want your makeup done fast but with heavier coverage, a sponge with both a rounded and flat edge will suit you. The flat edge can pick up and apply a uniform layer of product on the face, while the rounded end can blend it out like normal. However, blending foundation with the flat edge in a patting motion will give more coverage. 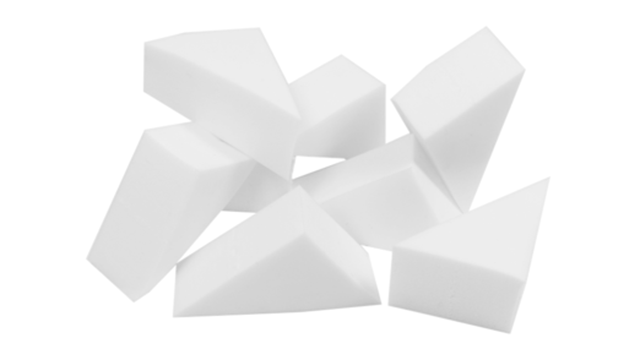 Wedge sponges are triangular sponges with rectangle and square facets. They work like flat-edge sponges but are more precise because of the smaller cut. 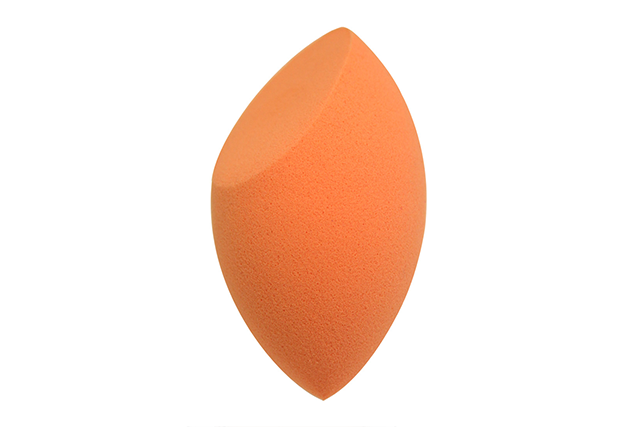 Many makeup artists prefer to use this kind of sponge on clients because unlike other sponges, they're sold in bulk and can be disposed after one use. Its main advantage over other sponges is that it doesn't absorb a lot of product. Because of this, they're less likely to harbor the same amount of bacteria than in regular sponges. 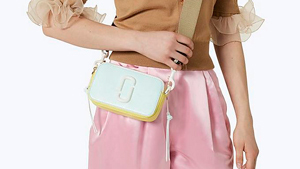 It's very travel-friendly when inside a cushion compact and is a convenient tool for touchups because of the band. Make sure to use a pressing and patting motion for more coverage! 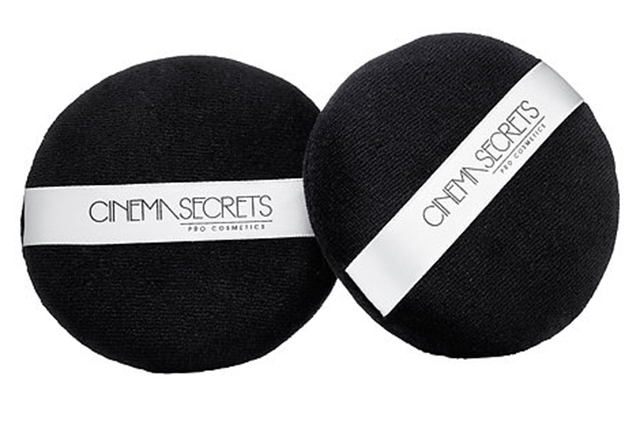 These are the sponges that are usually included in powder compacts. They come in different shapes, but all have a similar flat base that can apply product on all areas of the face. 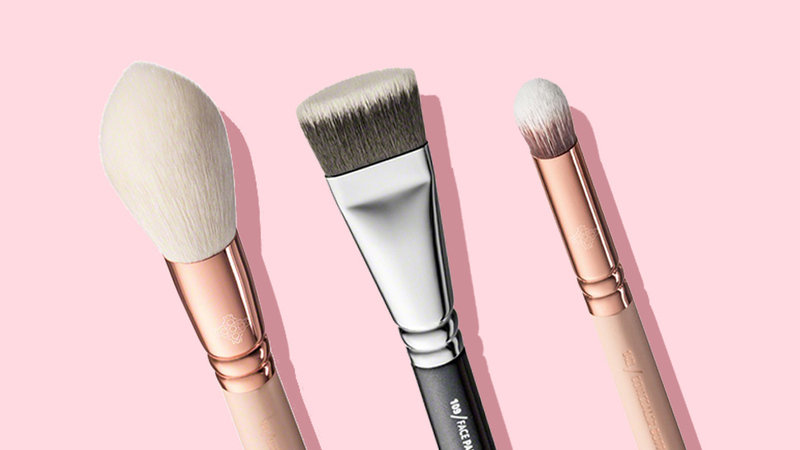 Although they're not the most precise tool of the bunch, they're sturdier and will fit into your powder compacts. Unlike other sponges in this list, you shouldn't use this one for liquids or creams. It works best with powder and is an effective tool for setting your makeup with a loose formula. 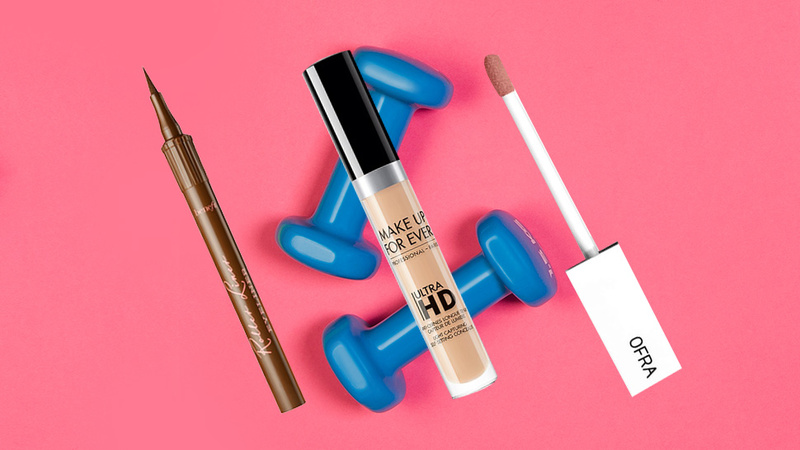 Simply dust it with powder and press the puff onto your skin for a solid matte finish!